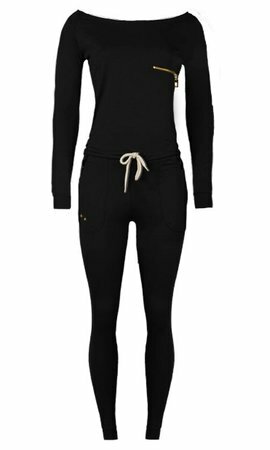 Make sure your day game is on fleek wearing this Sterre Jumpsuit! 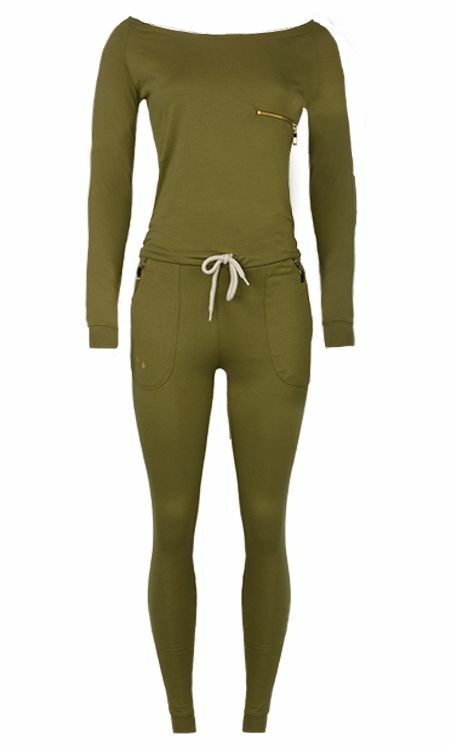 This long-sleeved jumpsuit has an adjustable cord at the hips. There are pockets with a gold zipper at the hips and on the chest.